Charles (Charlie) F. Burnside’s philosophy is simple. He believes in high quality donuts with guaranteed freshness. It’s quality you can see! Charlie has used this philosophy ever since he purchased donuts from his father for $.20/bag and sold them from his bicycle basket for $.30/bag. The original recipe that Charlie's father invented was from a ‘pre-mix,’ similar to the boxed cake mix you would find today. 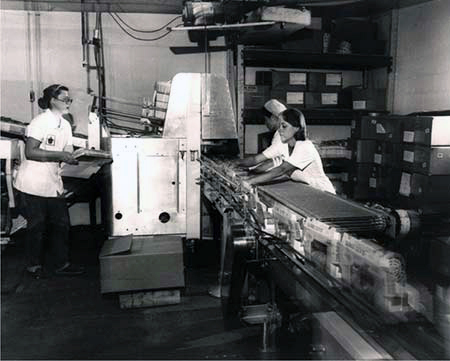 Charles would add fresh ingredients such as yeast, eggs, salt and water to the pre-mix, but it wasn’t until he began working with a chemist where he found he could prolong the shelf life of donuts by developing the mix from scratch.That customized, proprietary formulation is what keeps Maple Donuts loyal customers hooked. Charlie wanted to expand the business, and in 1946, his dream came true. Maple Donuts opened its doors on Maple Street in York, Pennsylvania. Charlie began making the donuts with his wife, Sue, and sold them at the store. 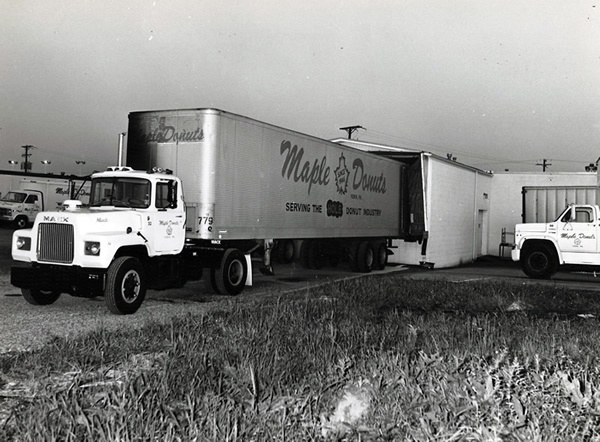 As the name ‘Maple Donuts’ evolved, so did the size of the business. Charlie realized he had developed a superior product and expanded the sales to outside of York City. After the expansion, Charlie began wrapping the donuts and selling them through vending companies. On January 1, 1969, Charlie purchased Maple Donuts from his father and the business became incorporated. Sales grew and Maple Donuts expanded into new products and markets. Maple Donuts sells its products through different distribution channels, taking them beyond the Mid-Atlantic States. The company is one of the largest independent producers of donuts on the East Coast. 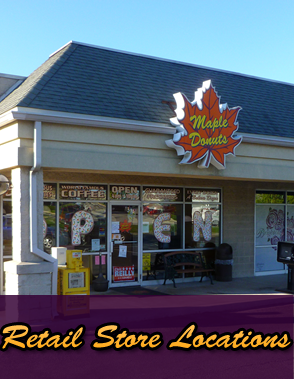 Maple Donuts’ varied customer base includes: grocery chains, in-store bakeries, vending companies, caterers, schools, dairies, and several types of institutions. Private label is our specialty. 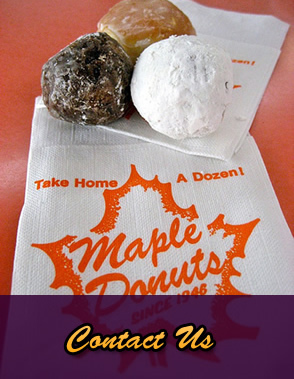 In September 2002, Maple Donuts Inc. acquired the assets of a competitor in Lake City, Pennsylvania. This acquisition more than doubled the capacity of the company and added a new product: frozen pie shells. Nathaniel Burnside, Charlie’s son, became the CEO of the facility, furthering the family-owned business. The Lake City facility, Maple Donuts Erie, LLC, complements and supports the company objective of realizing additional sales of frozen items, which the new facility is designed to produce. Maple Donuts is a family owned business. We communicate with our employees on a daily basis. We tell them what is happening in the business, and because we are excited, they are too. They can’t help but spread the word about our high quality products. That strong connection between the family and employees, along with a few other factors, has helped Maple Donuts succeed. 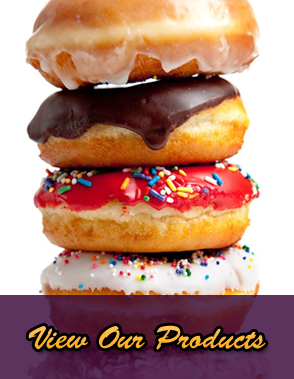 The growth of Maple Donuts, Inc. is attributed to maintaining high standards of product quality, excellent customer relationships, superior job performance and the unwillingness to compromise these standards.